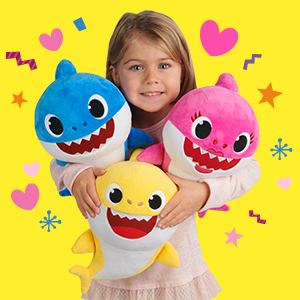 Recreate the Baby Shark Dance in your living room with these lovable sound dolls. 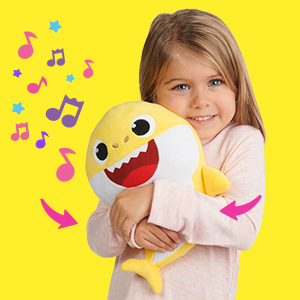 Get the whole family to sing and dance along! 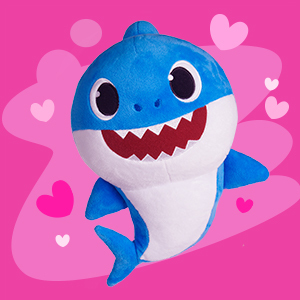 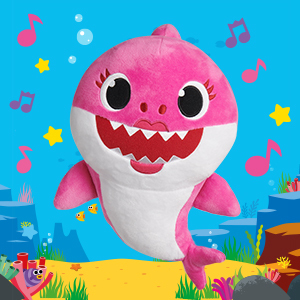 Squeeze your dolls tummy to hear the official Baby Shark song! 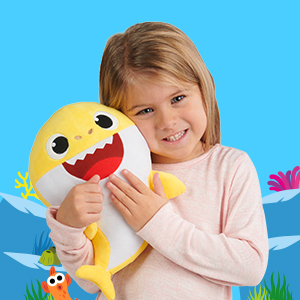 These adorable sound dolls are made of super soft plush that feels great to the touch.